If you live in a city, you know there’s nothing better in the summer than escaping the city for the calm and quiet of cottage living. 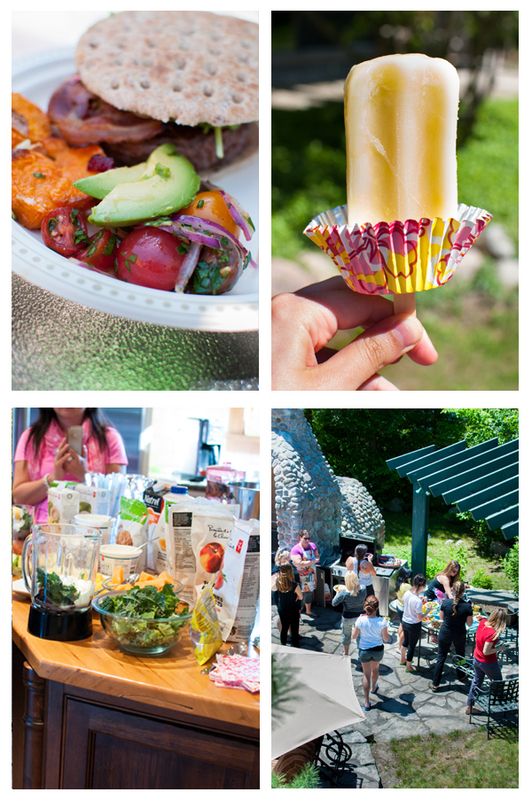 Last weekend, I headed up north with President’s Choice and seven other bloggers for the Loblaw Ultimate Summer Retreat. And when I say ultimate, I mean ultimate. There was cooking, campfires and cocktails, peppered with some yoga, great conversations and of course, some inspiring and delicious food. From left to right: PC Black Label Wagyu beef burgers with salad, PC Blue Menu Pineapple Coconut Water Ice Pops, breakfast smoothie bar and the bloggers going in for some delicious lunch. If you’re interested in exploring and cooking with different flavours or cuisines, President’s Choice will have the products for you. I’m partial to their Black Label line because I love to cook with their different sauces, vinegars and spice blends (I’ve used the walnut mustard and peri peri spice blend in this salmon recipe). I tried a whole bunch of PC products this weekend (two of my favourites are pictured above! ), but most of my experience using their products comes from cooking with them in my own kitchen. I’ve been using the PC Black Label spice blends for years – here’s an old recipe from the archives for Japanese Spiced Salmon. I was inspired to create a recipe for salmon because Loblaws was the first major grocery store to source all of the seafood sold in their stores from sustainable sources (read here for more info if you’re interested). You might not know this about me, but I am really passionate about the environment. I’ve taken a few classes in global environmental change throughout my university career and have a funny habit of turning many of my film and media projects into something to do with the environment. So sustainable seafood gets a huge gold star of approval from me. Here’s the recipe for Peri Peri and Walnut Mustard Salmon – it’s a little spicy, and a little tangy and I think this would make the perfect dish for entertaining. Preheat oven to 425 and grease a baking dish with olive oil. Whisk together walnut mustard, lemon juice and dill weed. Brush mustard mixture over salmon fillets. 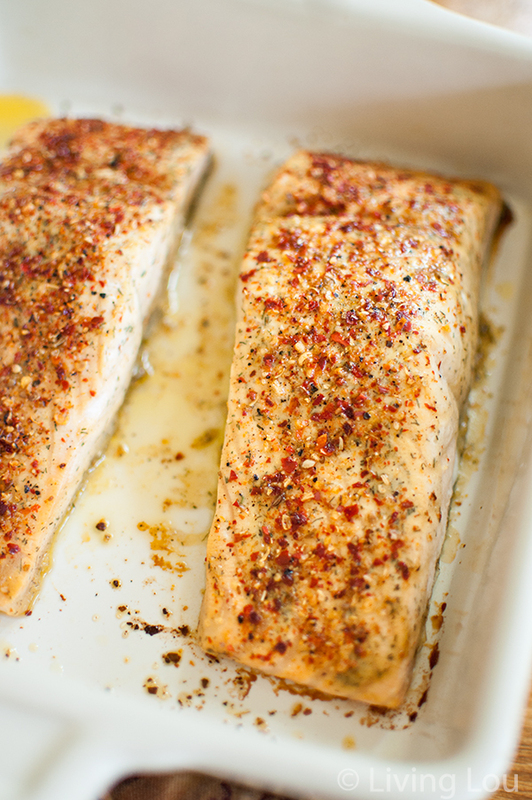 Sprinkle salmon with liberally peri-peri spice. Bake in the oven for 10-12 minutes or until fully cooked. Disclaimer: I was invited by President’s Choice to the PC Ultimate Summer Weekend. The decision to write about my experience is completely my own and all opinions are mine. Thank you for your support! Escaping the craziness is one of my absolute favorites. I am so excited to try this great recipe. Kurt and I eat a lot of salmon, I have got to try this. Maybe even tonight. There really is nothing better, Kathy! Let me know if you give it a try - and if you can't find the walnut mustard plain Dijon would be delicious too! I love peri peri sauce, I use it to marinate chicken all the time but never tried it with fish. The salmon looks so good! This salmon sounds amazing! Love the peri peri flavour- super delicious. 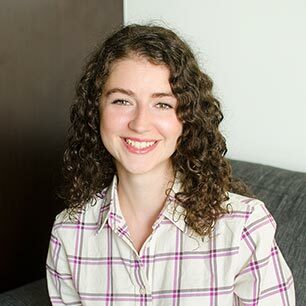 Thank you, Jess! I love the flavour too, there really is nothing like it. I am so jealous! I love PC products, they are so reliable and always delicious! The retreat looks incredible. Have I mentioned how jealous I am? hehe. Looks like you guys had a great time and I love that idea for putting a little cupcake liner for the popsicle. Must try! Thanks, Arthur! Let me know if you try it.